Do you worry about your balance and are concerned about falling? Have you fallen in the past and want to gain more confidence and strength? Do you have trouble walking on uneven surfaces and are prone to tripping? Keeping Balanced will increase your confidence in movement and give you the strength to reduce your rate and risk of falls. 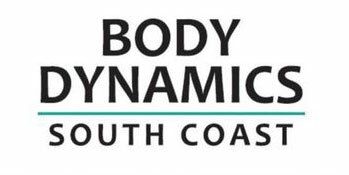 Body Dynamics welcomes people of all ages to join Keeping Balanced. 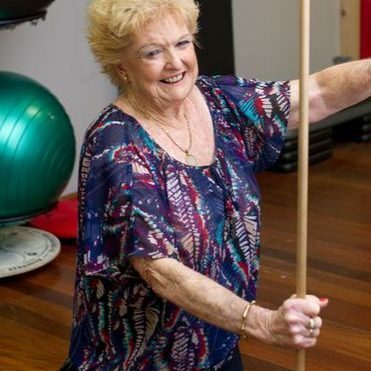 Prior to attending the group, you will need to have an initial consultation with our Exercise Physiologists to ensure we are aware of your medical history and current health status. 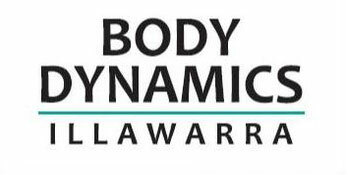 The class runs for 45 minutes and includes lower limb strengthening, flexibility and specific balance activities.